Acme Paving & Seal Coating,Inc has a proven record of excellence in designing and managing several asphalt projects. No matter the size of your project big or small, the experienced professionals at Acme Paving. Locally & Family Owned Company. Owner On Every Job. 85% Of Our Work Is From Referrals. 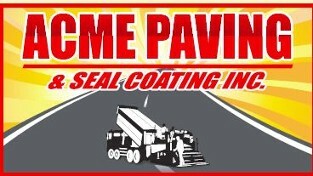 Call the experts at Acme Paving & Seal Coating,Inc. We have over 25 plus years of experience and work hard to make sure the job is done right the first time around. We will start and finish your job in a timely manner. We'll be there whenever you need us. We Provide 1 Year Warranty On Asphalt Projects. Driveways, Parking Lots, Private Roads, Patching, Seal Coating, Asphalt Repairs, Speed Bumps, Ramps & Crack Seal. 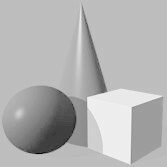 Acme Servicing: King, Pierce, Kitsap, & Snohomish Counties.